Events / Scout Leather Co.
West Coast Craft Winter 2017. 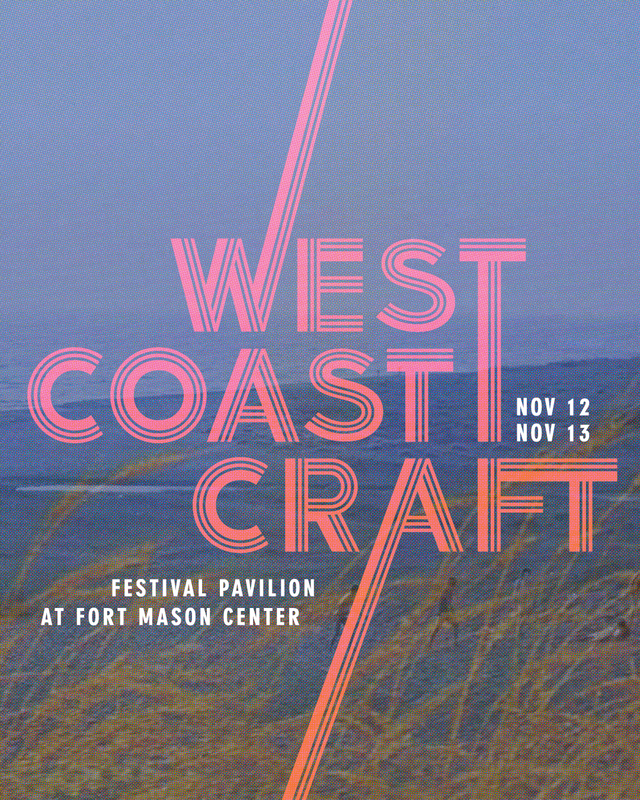 On Nov 18 & 19, Scout Leather Co. will be at WCC at the Festival Pavilion in Fort Mason Center, San Francisco. Come find us at Booth H16 to get started early on your holiday shopping. West Coast Craft Winter 2016. Scout Leather Co. will be at WCC this winter. Save the date! November 12 & 13 at the Festival Pavilion in Fort Mason Center, San Francisco, CA. 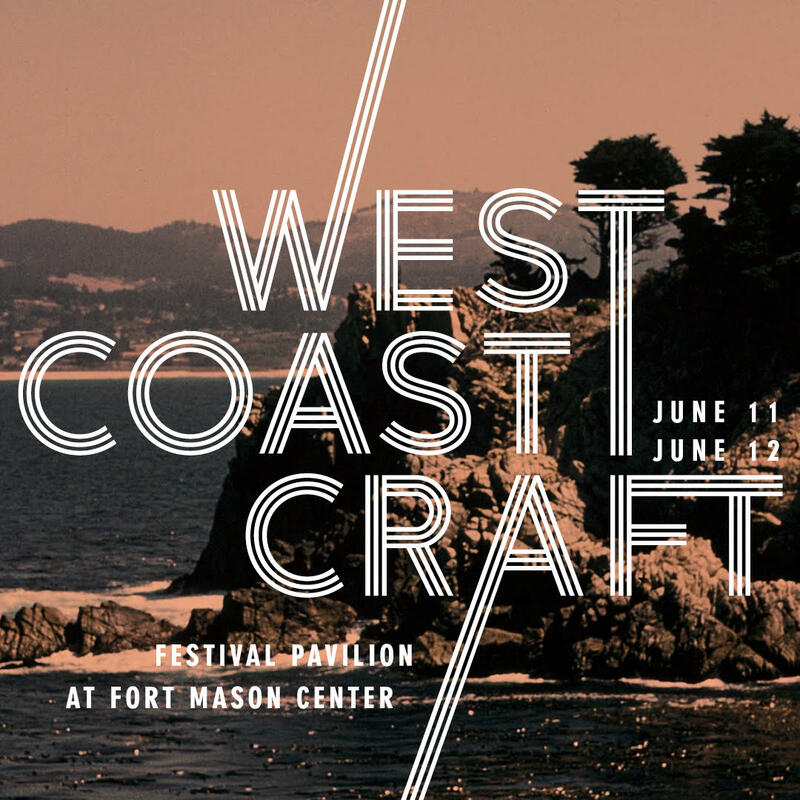 West Coast Craft Summer 2016. Scout Leather Co. will be back at WCC this summer. Save the date! June 11 & 12 at the Festival Pavilion in Fort Mason Center, San Francisco, CA. More info to come. 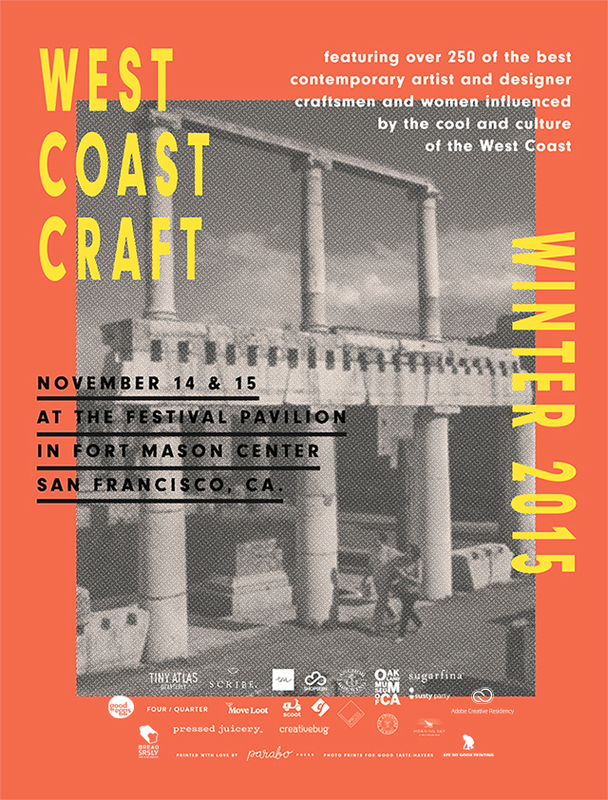 West Coast Craft Winter 2015. Scout Leather Co. will be at Booth E31. 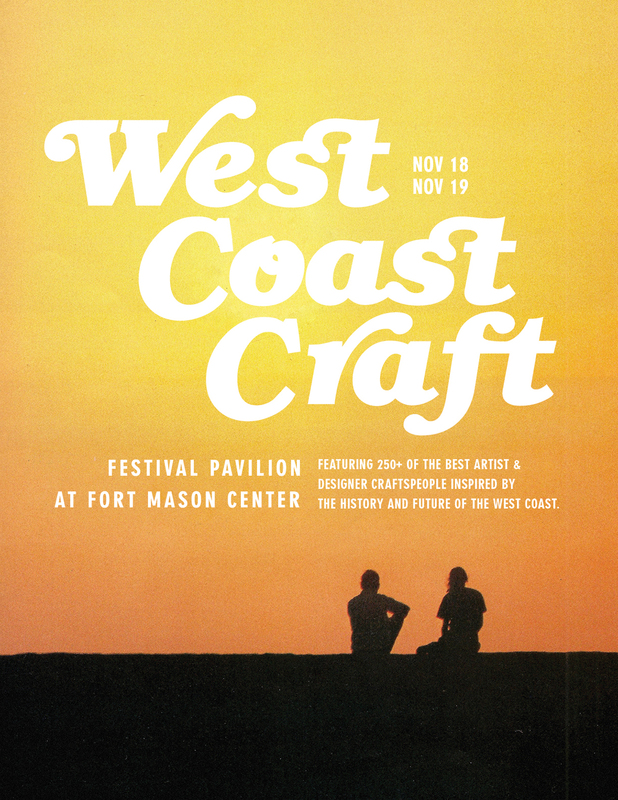 November 14 & 15 at the Festival Pavilion in Fort Mason Center, San Francisco, CA.